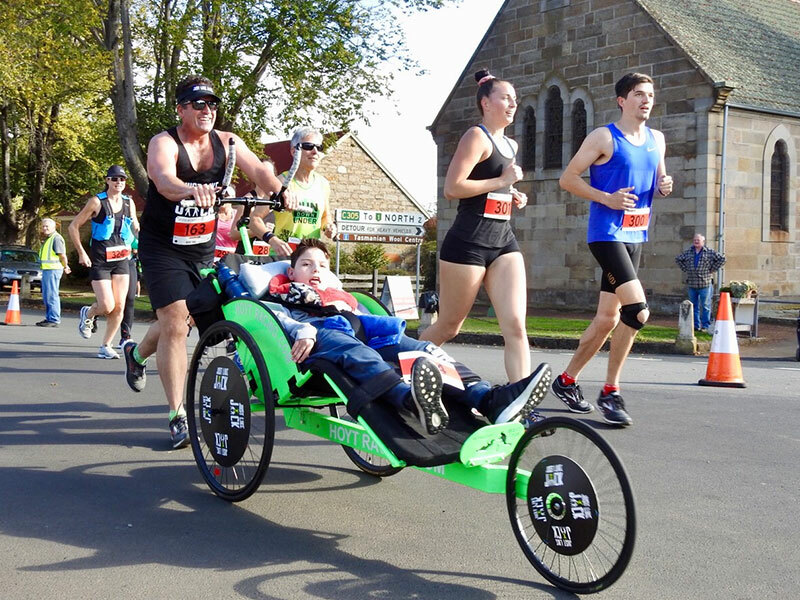 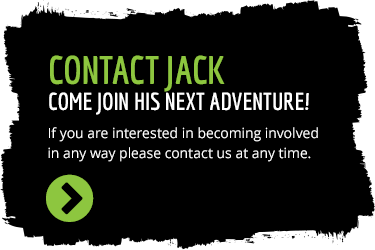 Just Like Jack have 14 Running Chairs that they want to fill for each event - please contact us today for more information. 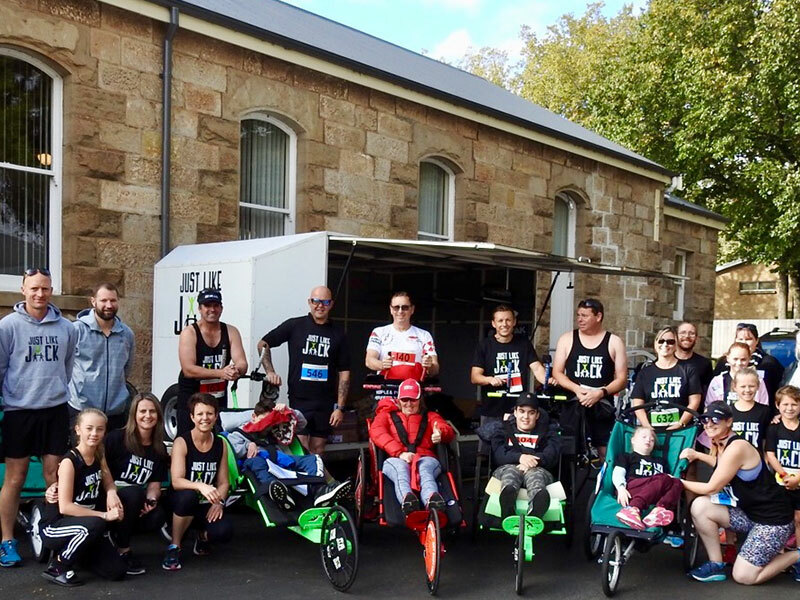 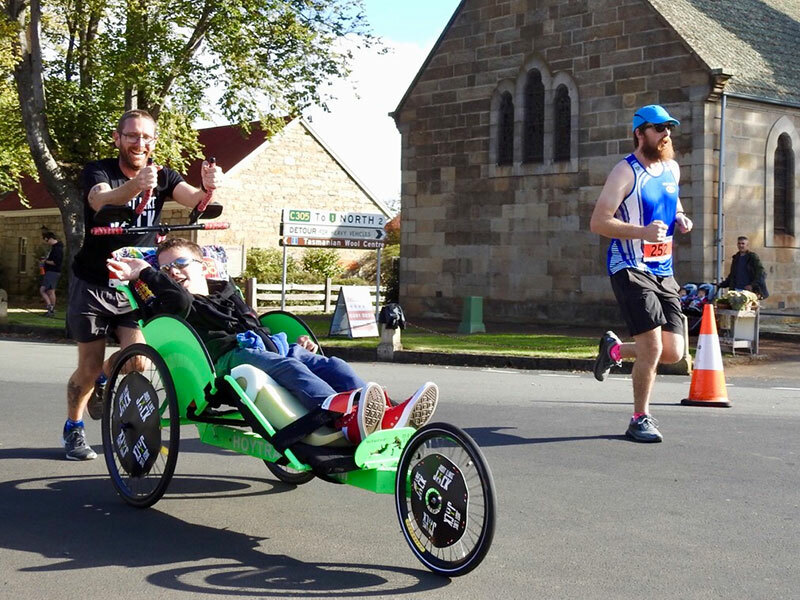 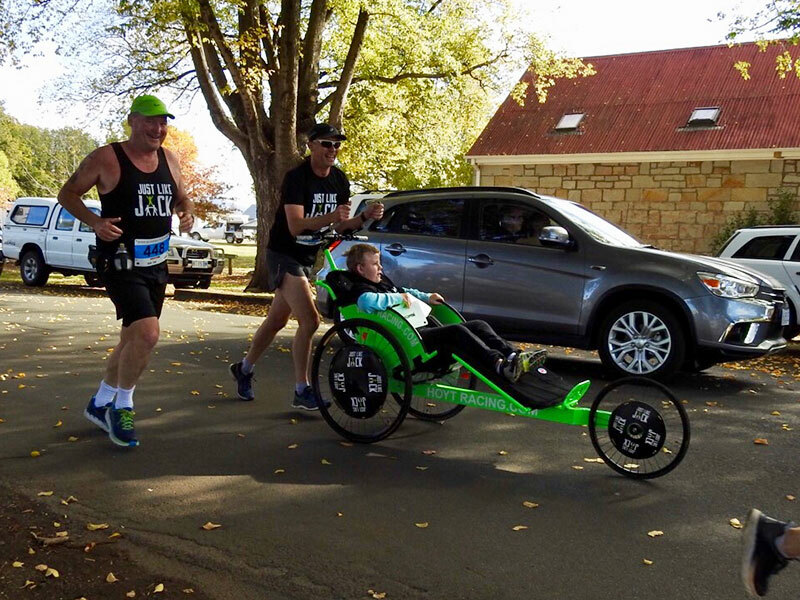 A record number of kids entered under the JustLikeJack banner at the Ross Marathon – 14 kids! 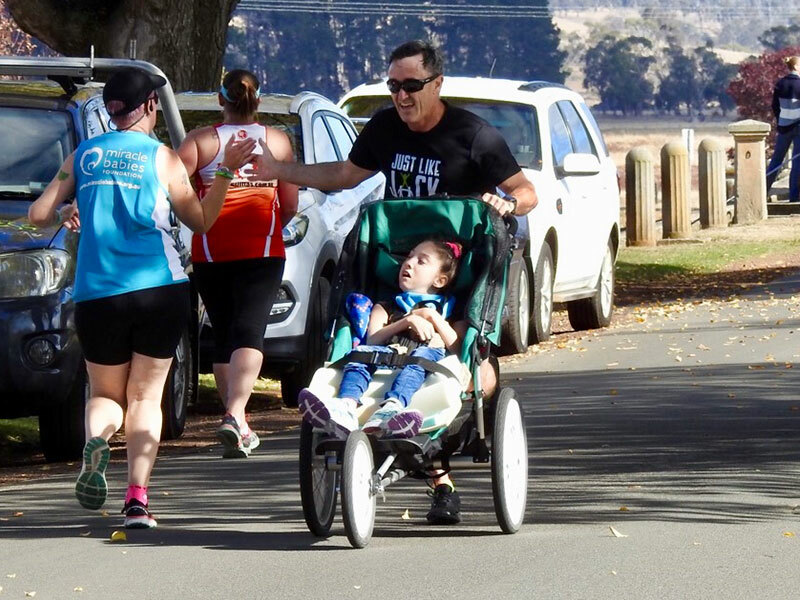 A fantastic day with kids in the half marathon, 10km, 5km and 2.5km events.Participating were some of our regular faces along with a large number of new faces which was amazing. 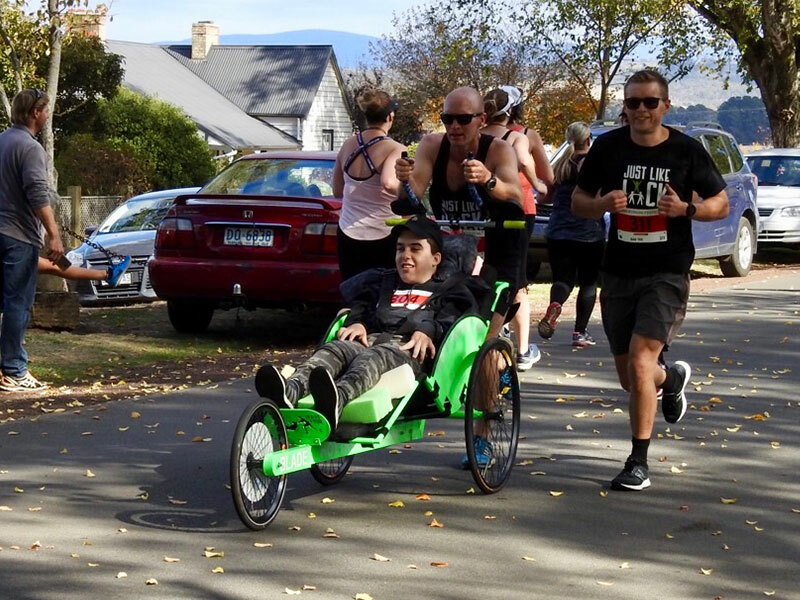 Volunteers were a plenty again as the awesome support for JustLikeJack and the kids involved continues.To all the runners, photographers, event support people, everyone that was there helping or just supporting – THANK YOU.